South African artist The Dushman takes inspiration from the world around him. His current single, “Candy,” draws from The Dushman’s life as a South African. The multi-faceted track will resonate with South African citizens and illuminate current events and cultural climate, while listeners from outside the region will simply enjoy the hip-hop sounds infused with a 90’s R&B throwback edge. Featuring fellow artists Prime Zulu and Senzo Armour, “Candy” is a must listen. He graduated from the Durban University of Technology with a degree in Business Management and has plans to study sound engineering. 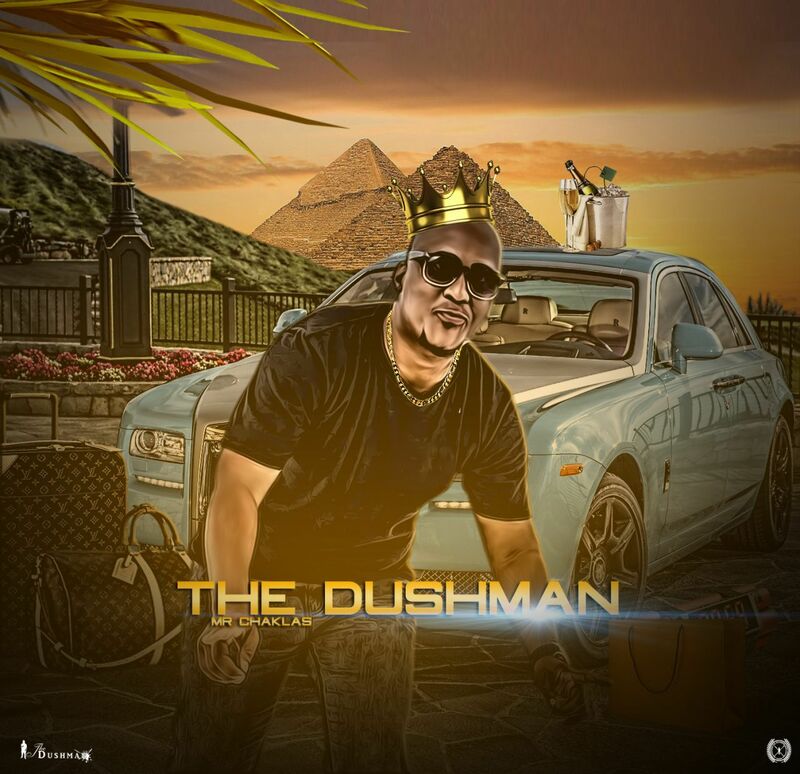 In 2007 The Dushman launched his music career, and has gone on to TV appearances on “Late Night with Nimrod” and “Take me out South Africa, ” as well as share the stage with talents like Zakwe and many others; The Dushman is currently signed to the independent label TDM MUSIC GROUP.